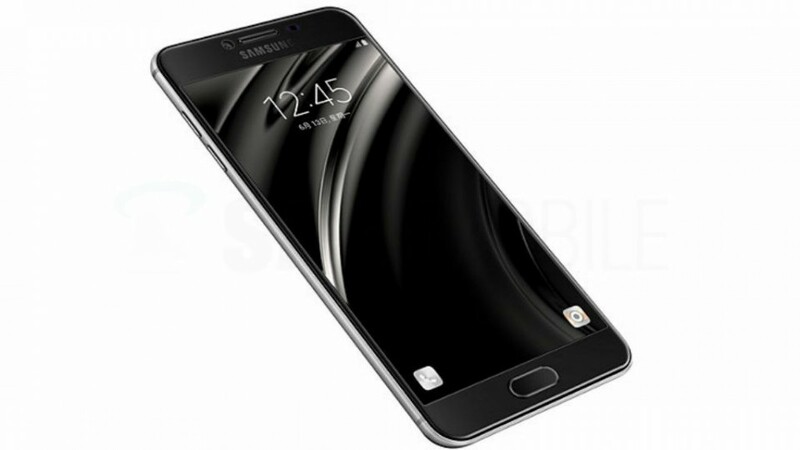 Samsung has launched Galaxy C5 Pro in China. The smartphone is now available for pre-orders in China for CNY 2,499 (Approx. Rs. 24,100). Shipping of C5 Pro will start from March 16. There is no information about global launch of this smartphone. Phone comes in 3 color options i.e. Lake Blue, Maple Leaf, and Powder Rose. Samsung C5 Pro is powered by Snapdragon 625 octa-core processor clocked at 2.2 GHz. It is supported by 4 GB RAM and 64 GB internal storage. Phone also supports micro SD card up to 256 GB. Phone is running on Android 6.0 Marshmallow operating system out of the box. There is no information about its further upgrade to 7.0 Nougat. This Samsung phone sports 5.2 inch full-HD super AMOLED display with a resolution of 1080×1920 pixels. It features metal uni-body along with antenna bands at top and bottom. It features 16 MP rear facing as well as front facing camera. Both of the camera are good enough to click your special moments and selfies. Picture quality is awesome. Phone features a fingerprint scanner on front side at the place of home button. Weight of C5 pro is only 145 grams, while dimensions if this phone are 145.7×71.4x7mm. Phone is backed by 2600 mAh battery, which could be a disappointment for users. Phone also features lot of sensors i.e. acceleration sensor, fingerprint reader (underneath the Home Button), gyroscope, magnetometer, proximity sensor, and RGB light sensor. Samsung Galaxy C5 Pro is a dual SIM smartphone supports 4G LTE along with VoLE (Voice over LTE). Connectivity options on this phone also includes Bluetooth v4.2, Wi-Fi 802.11a/b/g/n, USB Type-C port, 3.5mm audio jack, GPS, NFC, and 4G LTE support.